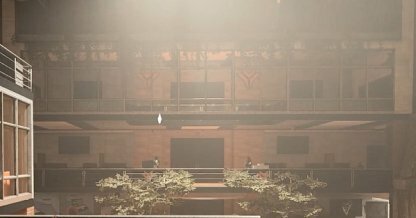 Check out this Tom Clancy's The Division 2 side mission walkthrough and guide for Odea Tech Office. This includes gameplay & battle tips, mission tricks & techniques, and more. 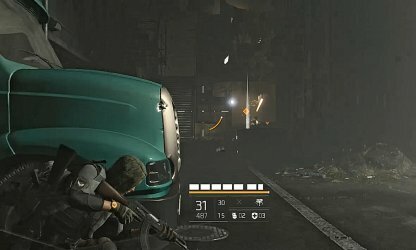 It's important to keep behind cover when in a shootout to protect yourself. 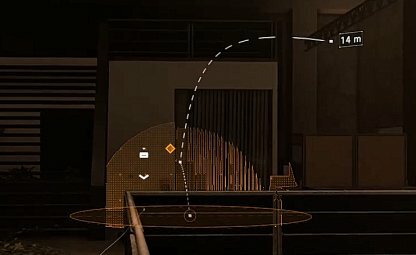 When you're behind cover, you can wait out when enemies start to reload for you to fire a few rounds on them yourself. 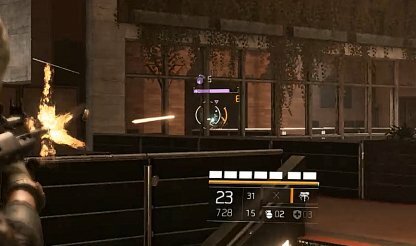 It's recommended to focus fire and defeat veteran and elite targets first. They have a longer life bar and tougher armor, making it difficult to deal with them when mobs are closing in on you at the same time. Dash is equipped with shock grenades in this fight. 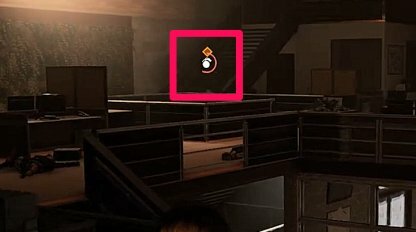 When you see the grenade icon lighting up and activated, it's best to move away from your spot to avoid getting hit by the explosion and gaining the shocked status effect. Youc an also throw grenades at Dash when he's hiding behind cover. This can draw him out or damage him if he doesn't move from his spot. 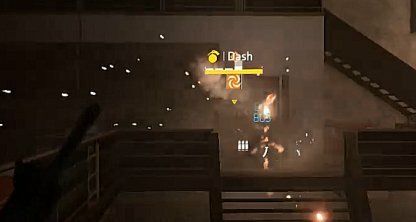 When you aim and shoot at Dash's backpack or satchel, it will explode and stun him. He'll get knocked to the ground, leaving him open for you to deal big damage to his HP bar.